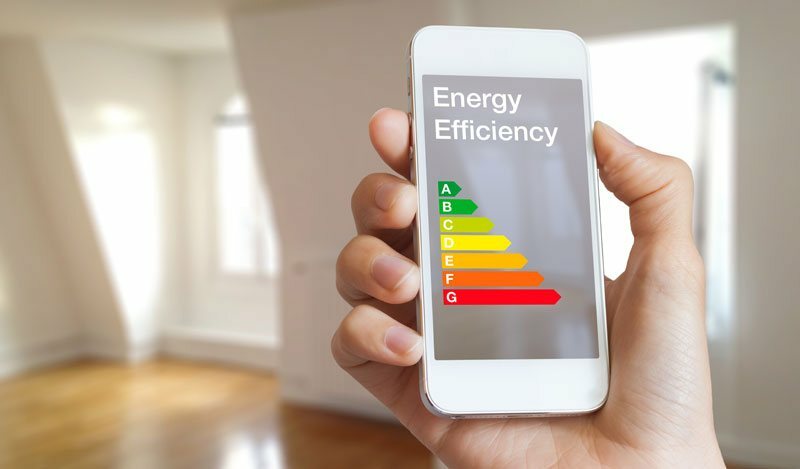 This improved energy efficiency is aimed to be promoted through generating Energy Performance Certificates (EPC) and all buildings will be legally required to have an EPC before they can be offered for sale or rent. 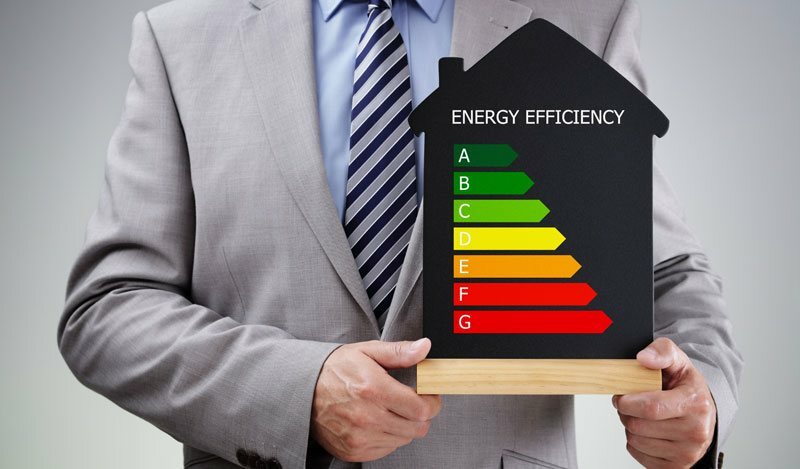 The production of an EPC will be a means of advising how to improve the buildings efficiency and will also become an increasingly important consideration for all property buyers and tenants. If you intend selling or renting your property you will be required to provide an EPC or if you simply wish to have your property assessed with a view to implementing some improvements in energy efficiency the EPC will provide you with advice on how to achieve this. What are the benefits of having an Energy Performance Certificate? The average UK rating of a domestic property is 'E' on the A to G scale. Please do not be concerned if your property does not reach the rating you expected as this depends on many factors including the age of the property, type and age of boiler, insulation thickness etc. and ultimately the main aim is to improve the rating of your property. 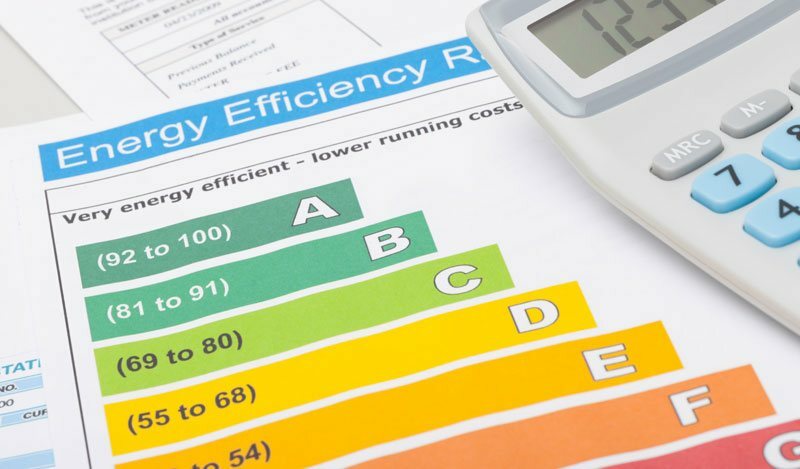 Should you require an EPC please feel free to contact our office to arrange a time for our Domestic Energy Assessors to carry out the survey or should you simply just require some further information on the scheme. We provide affordable Commercial Energy Performance Certificates (EPC) for businesses that are being sold or leased. If you are selling or leasing a business which includes a property over 50 square metres you must provide a commercial EPC. Please contact us or fill in the form below to receive a quote. Commercial EPC's have been required since the 1st of January 2009. 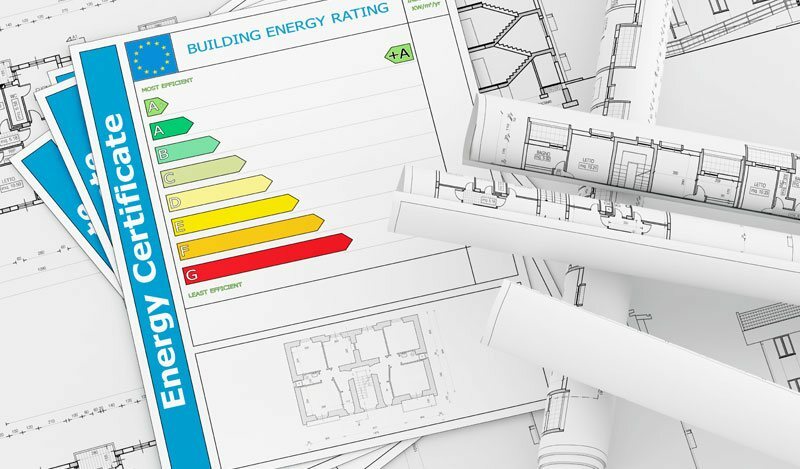 Under the EU Energy Performance of Buildings Directive (EPBD), from 1st October 2008 all commercial property in the UK, over 2500 sq metres in size will have to have an Energy Performance Certificate (Commercial EPC) upon construction, or prior to sale or lease of the property. On 1st January 2009, this will be extended to cover any property over 50 sq metres. The certificate will be similar to those produced for domestic dwellings and assess the energy efficiency of a building. The commercial EPC will provide advice on how to make the cost effective improvements to the building to make it more energy efficient. Commercial Energy Performance Certificates will be required upon construction, sale or lease for all non-dwellings, covering everything from small retail units to offices, industrial units and large scale commercial premises such as airports and public buildings. Public buildings also require Display Energy Certificates. There are however exemptions to the requirement for a commercial EPC. These include: Places of worship, temporary buildings (less than two years use), low energy demand buildings and stand alone buildings less than 50 sq. metres. Responsibility for enforcement in newly built properties will fall to Building Control, whilst Trading Standards departments will enforce certification of existing buildings. 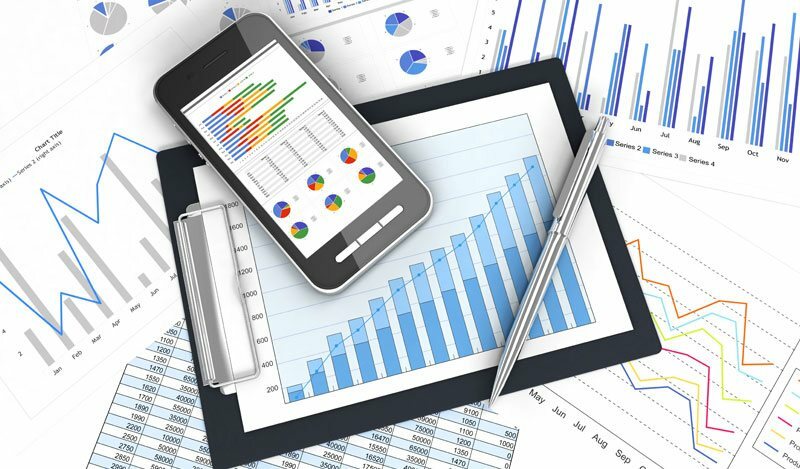 Our experience in commercial property and energy assessment methods allows us to offer the very best and most up to date information. 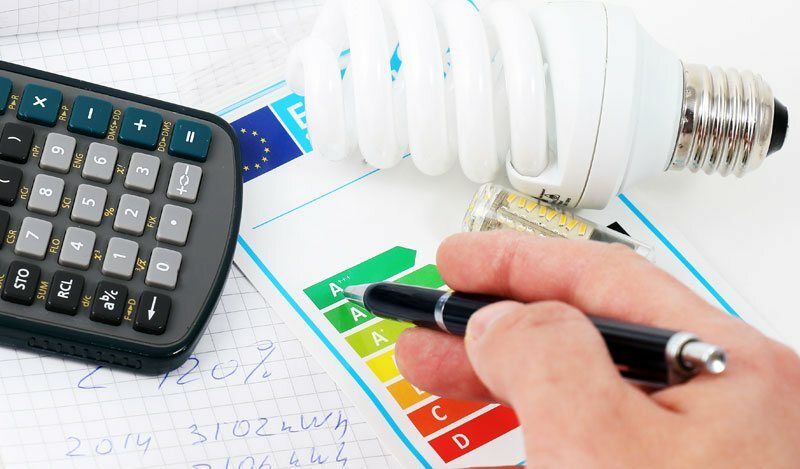 Should you require a Commercial EPC please feel free to contact our office to arrange a time for our Non-Domestic Energy Assessors to carry out the survey or should you simply just require some further information on the scheme. We can arrange for our qualified and accredited Energy Assessor to call at your home at your convenience. These certificates are now required on all residential resale properties since 30th June 2008 and on all rental properties since 31st December 2008.